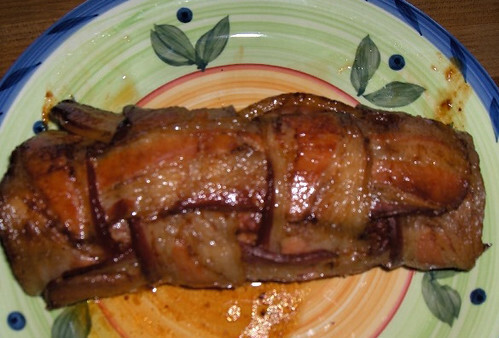 While we did have three great meals Sunday, I’m here to report on the Bacon Explosion. Check it out! Mickey’s reply: Wow. That is impressive. section. 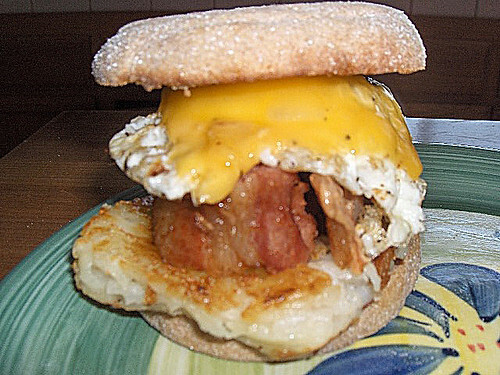 It can only be described as the Belgian bacon explosion. Understand that in Belgium everything is subdued, including explosions. 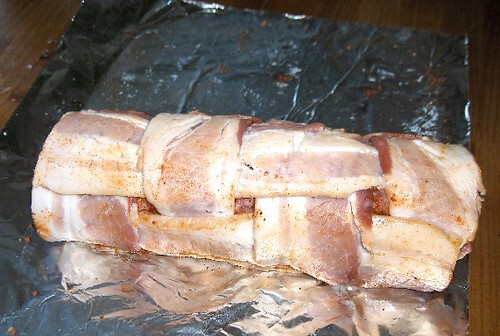 Really it was a big sausage loaf covered in bacon. We tested one and discovered it was best accompanied by maple syrup. 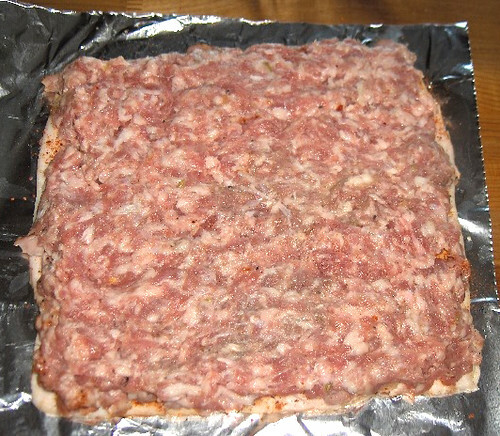 It was nothing like the masterpiece from Sean’s grill. 8. 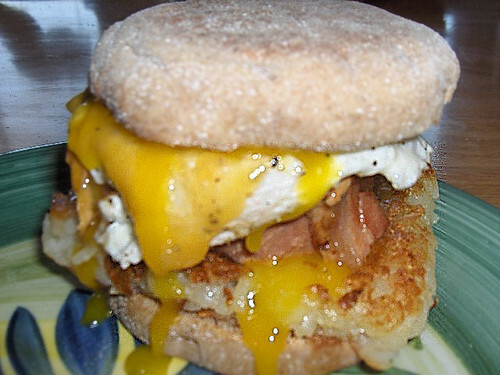 Create breakfast sandwiches with hashbrown patties, eggs, cheese and bread of your choice.